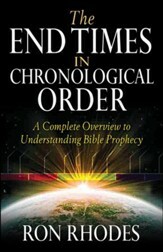 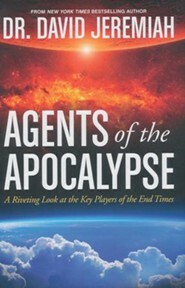 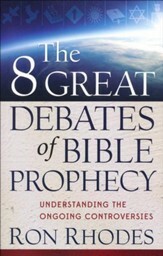 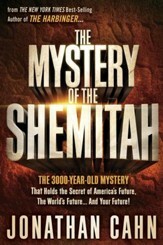 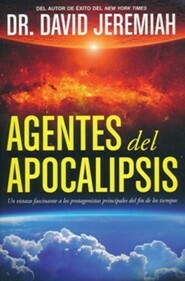 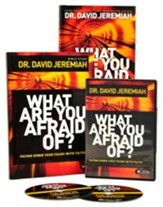 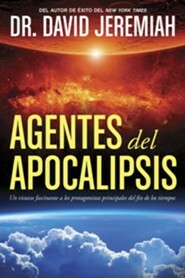 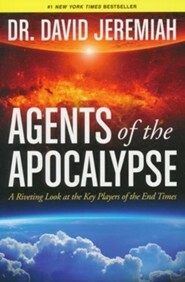 In Agents of the Apocalypse, noted prophecy expert Dr. David Jeremiah does what no prophecy expert has done before. 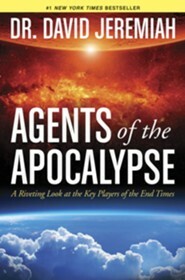 He explores the book of Revelation through the lens of its major players - the exiled, the martyrs, the elders, the victor, the king, the judge, the 144,000, the witnesses, the false prophet, and the beast. 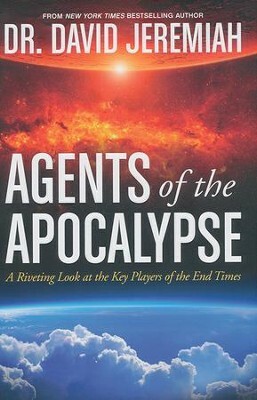 I'm the author/artist and I want to review Agents of the Apocalypse: A Riveting Look at the Key Players in the End Times.